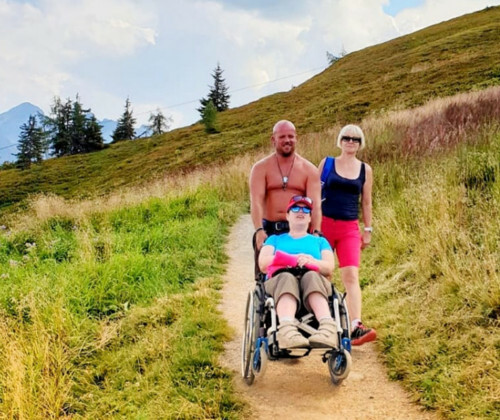 Recharge your batteries in the Austrian Alps: Even as a handicapped person you don’t have to do without a holiday in the mountains! 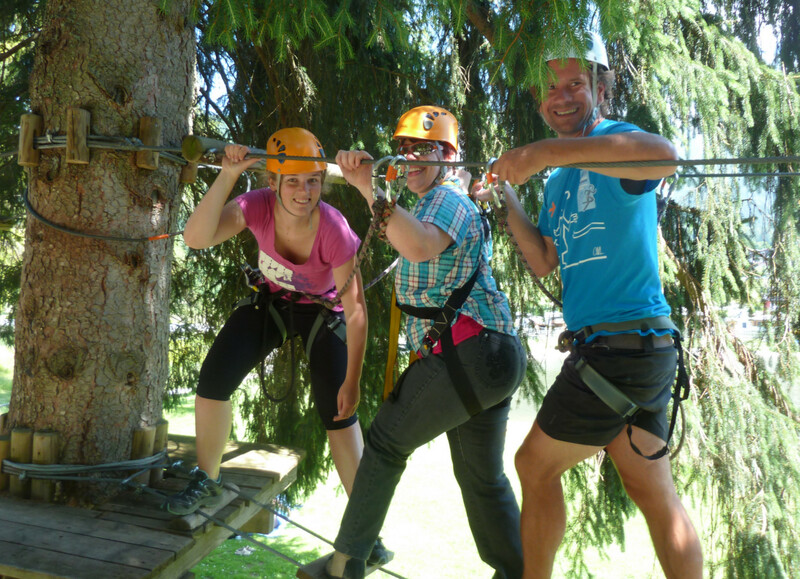 During this holiday you will get to know Austria from its most beautiful side during the different activities in nature. Experience something! Every day a different adventure, a new challenge, a different self-awareness, crossing borders and experiencing pure nature! Professional and individual support during all activities by our qualified personnel as well as by our helpers and interns in a small group. We are happy to be at your disposal for a total of 32 hours per week. 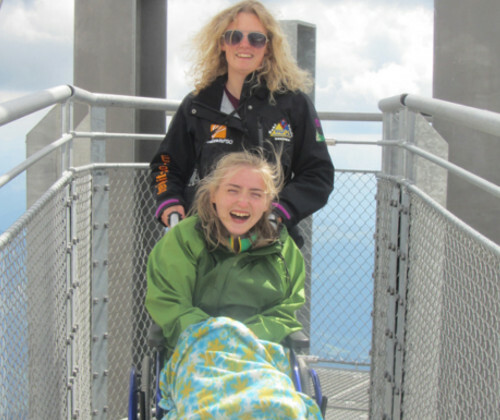 4 nights in wheelchair accessible JUFA-Schladming incl. half board in a double room. 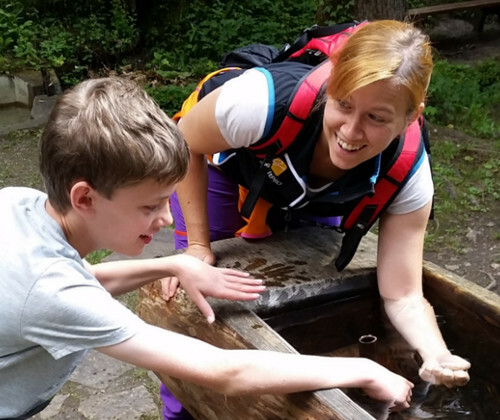 1 overnight stay in a cosy hut in the middle of the fascinating mountains around Schladming. 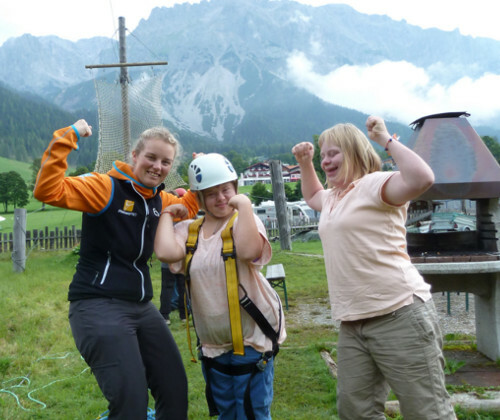 We try to find suitable activities for everyone, regardless of their disability. 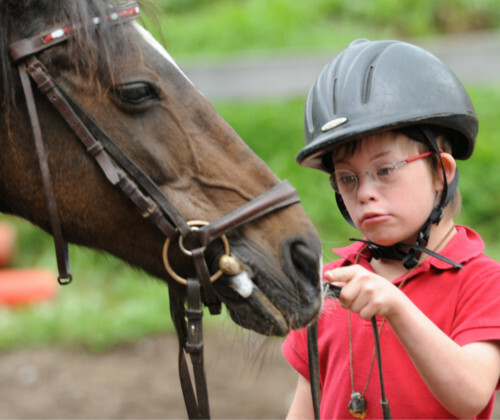 All people are different and everyone has different needs! Together we will always find a good solution – also for you! 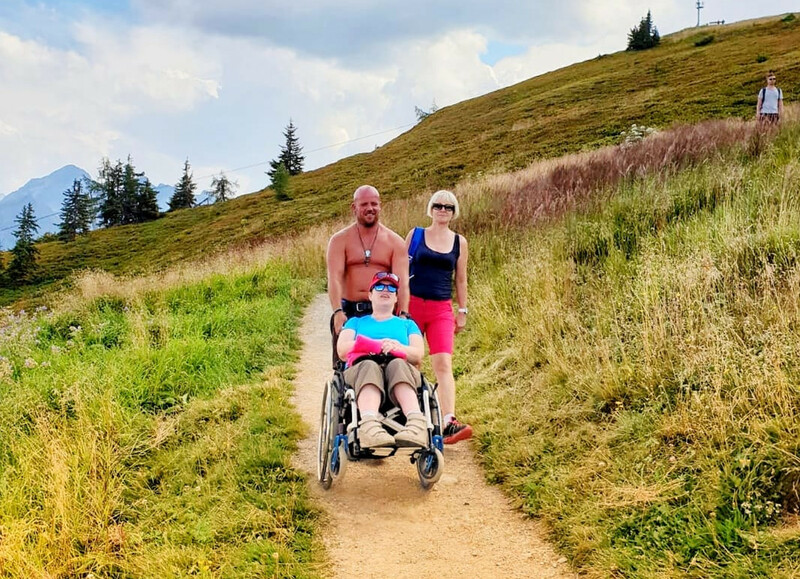 Thus a barrier-free vacation / wheelchair vacation in the nature and in the mountains also with handicap becomes a completely special experience. We expect you! 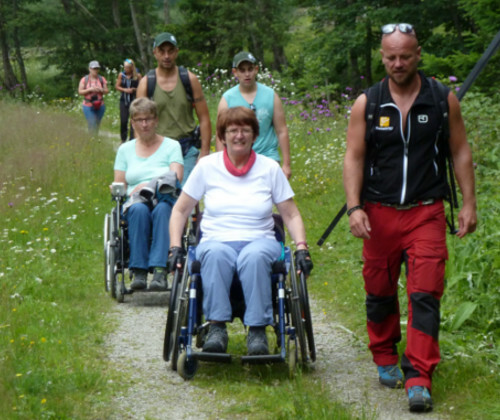 People with physical disabilities can participate in our barrier-free “holiday in the mountains” / “wheelchair holiday”. On your arrival day we meet in your accommodation in the late afternoon. There we will get to know each other, give you an overview of the coming week and of course answer all your questions. Right at the beginning of your holiday there is an absolute highlight on the program! 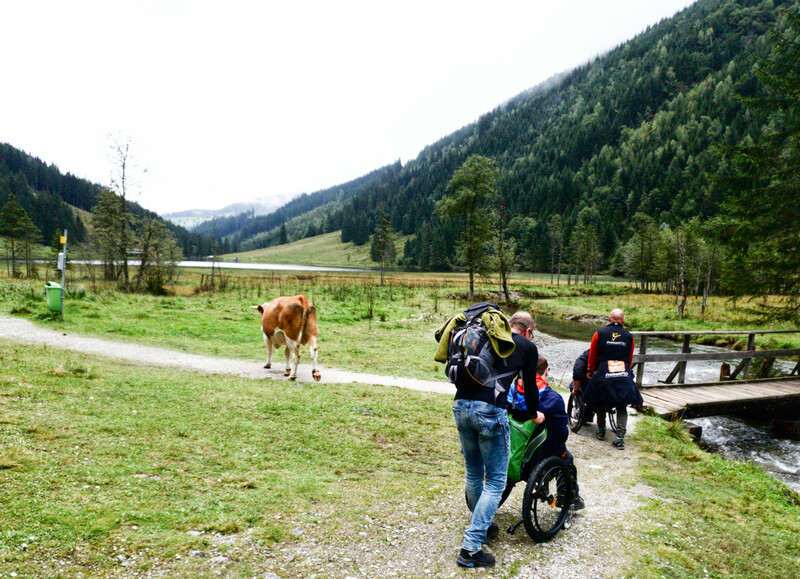 We set out on a unique hut hike in the fascinating mountain world of the Niedere Tauern. 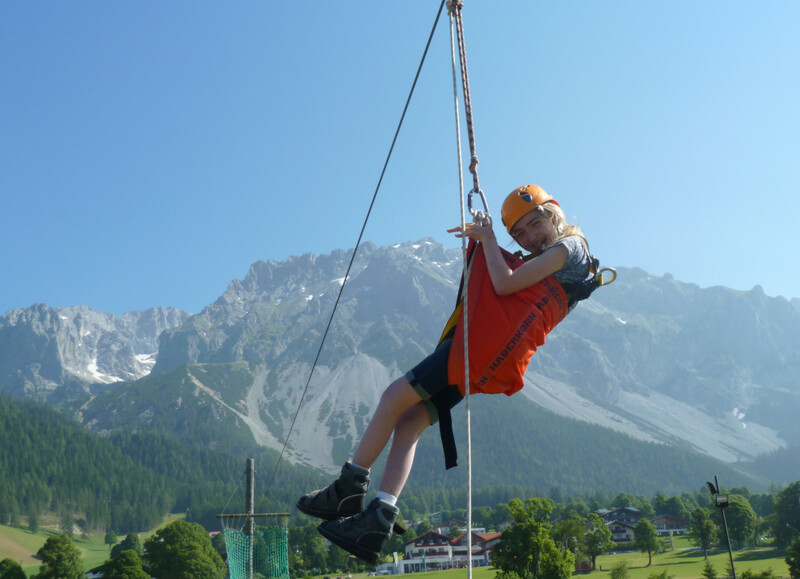 In the cosy hut we experience an evening of convivial get–togethers and cosy “alpine comfort”. 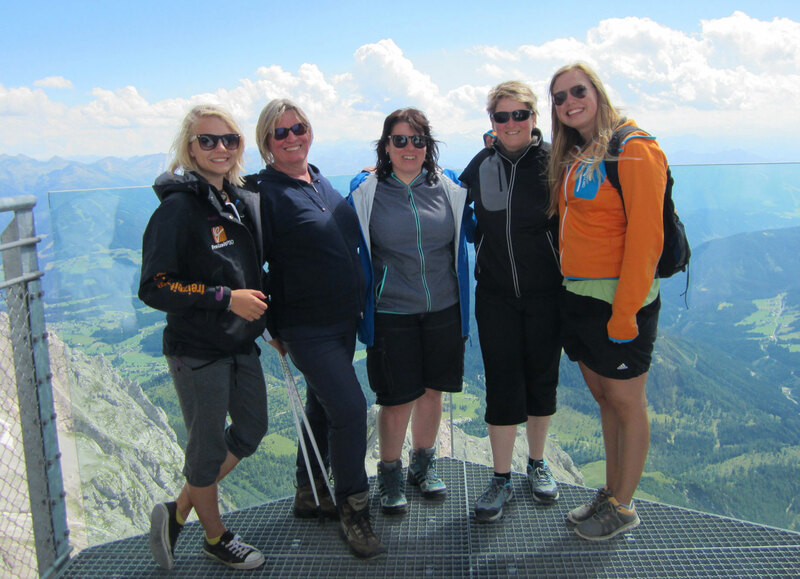 If the weather permits, we will end the evening at the campfire with the Dachstein in the background. 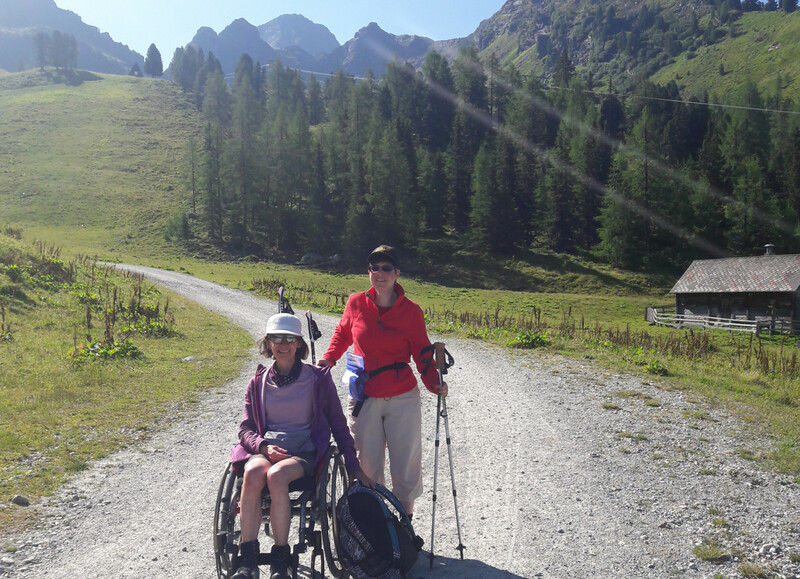 Today we enjoy a good breakfast at the mountain hut and then hike back to our starting point. The afternoon is at leisure. Strengthened and rested is another highlight on the fourth day. 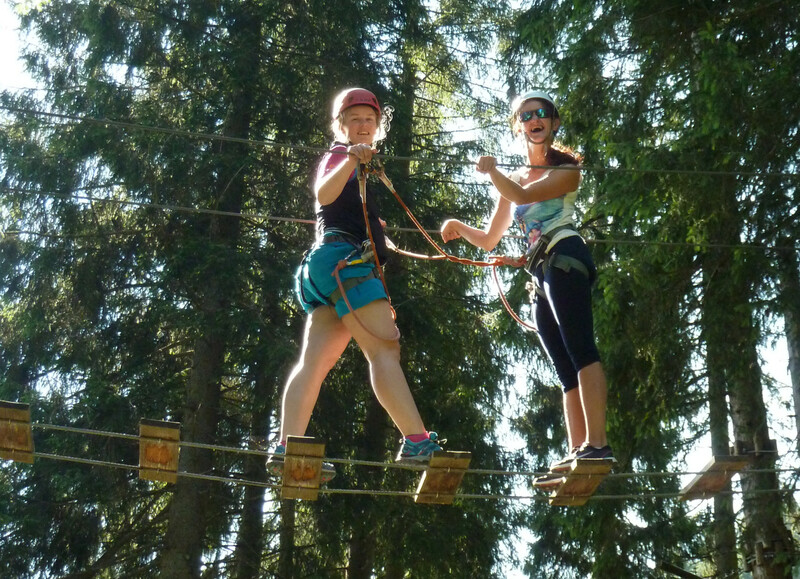 A visit to the high ropes course is an unforgettable experience and will be deeply rooted in your memory. For each of you there is the right adventure! 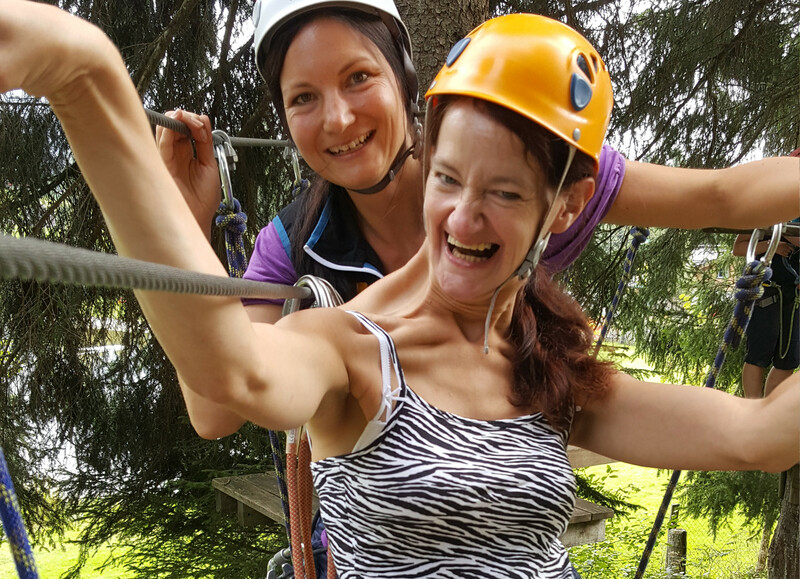 In the Flying Fox, a long rope slide, for example, you can experience the breathtaking feeling of speed and the certain “tingling” in your stomach. 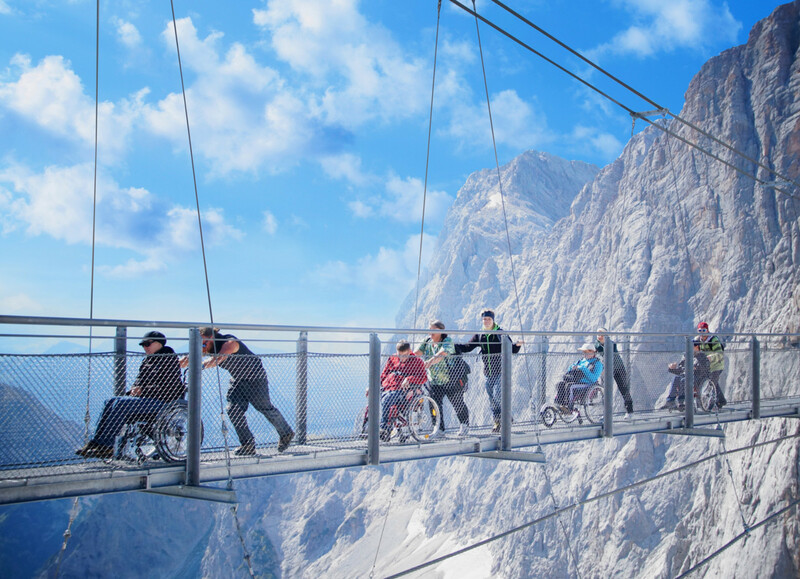 In the afternoon we already enjoy unforgettable views of the rugged rocks of the Dachstein massif during the gondola ride at an altitude of almost 3,000 metres. 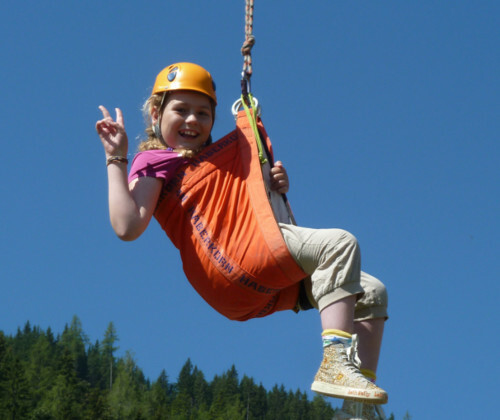 Once at the top, you can enjoy a breathtaking view of the Hohe Tauern on cloudless days. 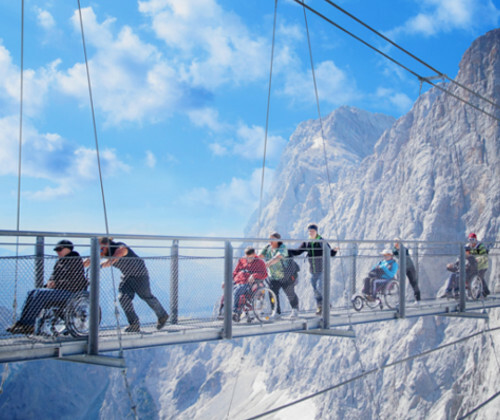 Another highlight of this day will be a visit to the Sky–Walk, the most spectacular viewing platform in the Alps! After all the action, we take it a bit easier today and spend the day in the swimming pool. 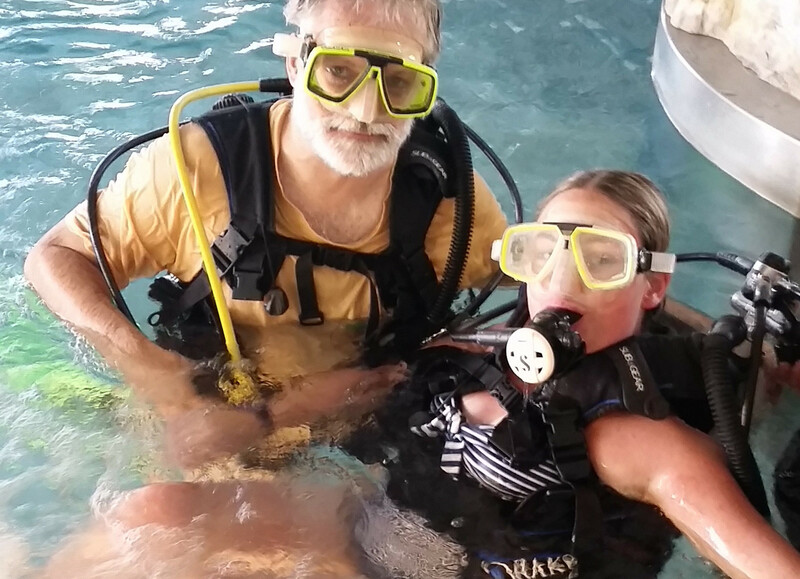 With a trained diving instructor we go under water to observe the world through the cool water and forget everything around. If you like, our staff will pamper you with a hydromassage afterwards. 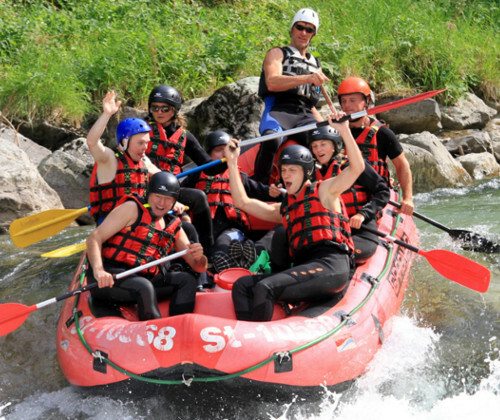 The culmination – a rafting tour! 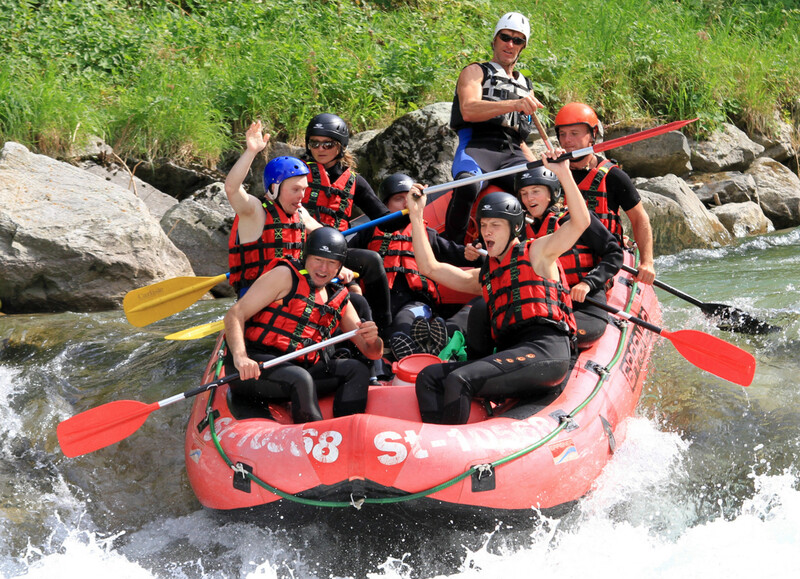 Hardly any other sport lets you feel the untamed energy of nature as well as rafting. After you have exchanged your clothes for a wetsuit and paddle, a tour awaits you on the Enns, which has everything to offer. Afterwards, of course, the energy stores must be refilled. And what could be better than a barbecue on the banks of the Enns? On this occasion we can review the highlights of the adventure week and exchange the addresses with the participants who have become friends. Today it’s time to say goodbye to the fantastic mountain scenery. The journey home is individual. Refuel for parents and a special day for children! Relax, move, recharge your batteries and more.